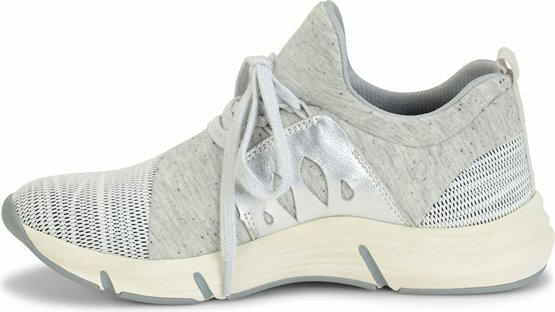 Everything you love about your favorite weekend clothes, in a light-as-air sneaker! Soft jersey fabric and our signature comfort construction make these irresistibly comfortable, whether you’re spending the day lounging, working at home or out and about. Was excited to receive the shoes yesterday. Wore them yesterday very comfortable, supports your feet and light weight. Will definitely buy others in the future. 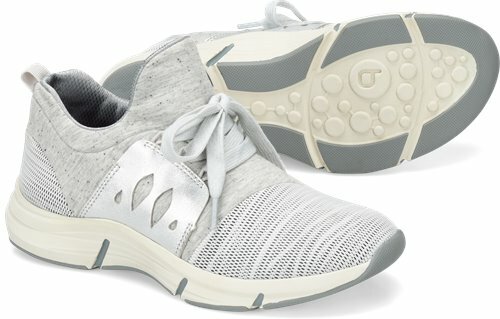 This shoe is lightweight and very comfortable for walking and daily activities. Can wear it all day and my feet don't hurt. One of the best shoes I've worn in a long time.